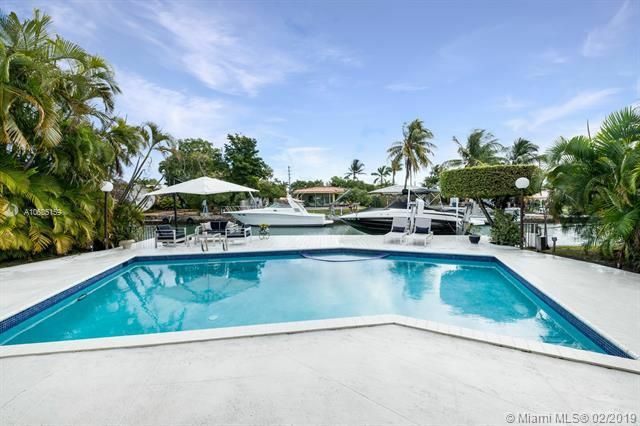 The neighborhood of Biscayne Point is conveniently situated in Miami Beach, meaning residents can quickly access a plethora of attractions in a city that is unlike any other and is home to popular streets like infamous Ocean Drive and trendy Lincoln Road or five star restaurants such as the one at the high-class Setai. 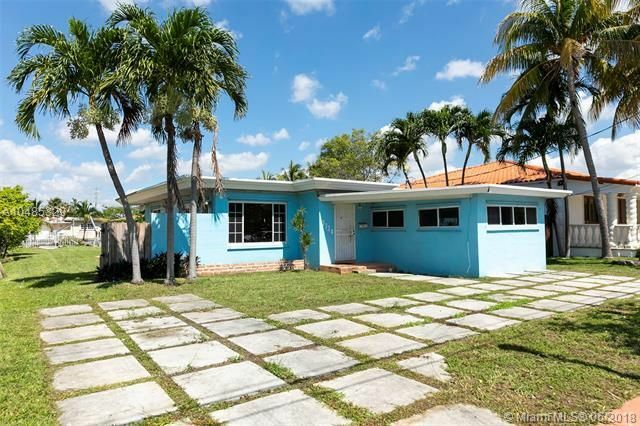 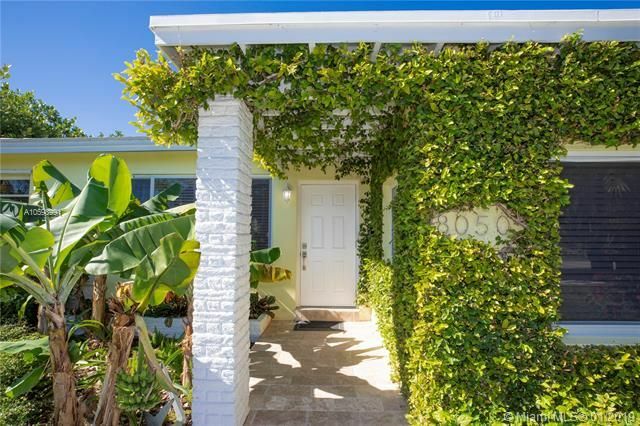 Biscayne Beach and Stillwater Drive are two residential districts within Biscayne Point that are designed to accommodate both multi-families and single families, respectively. 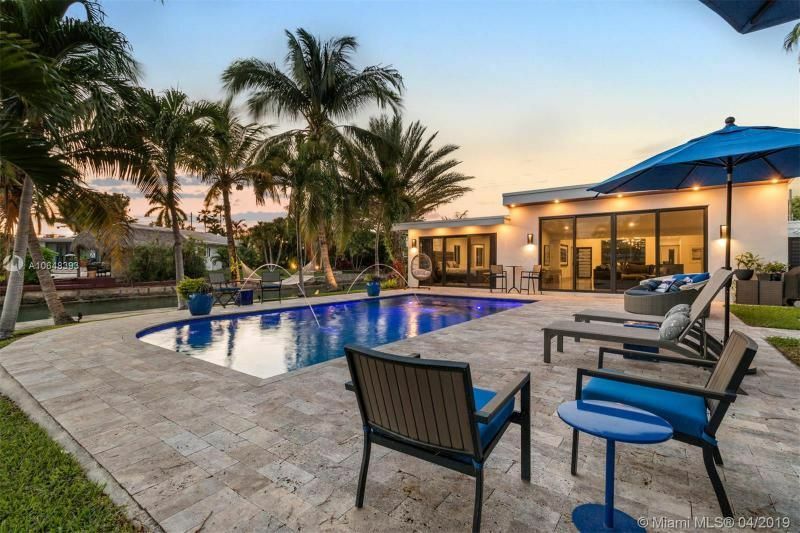 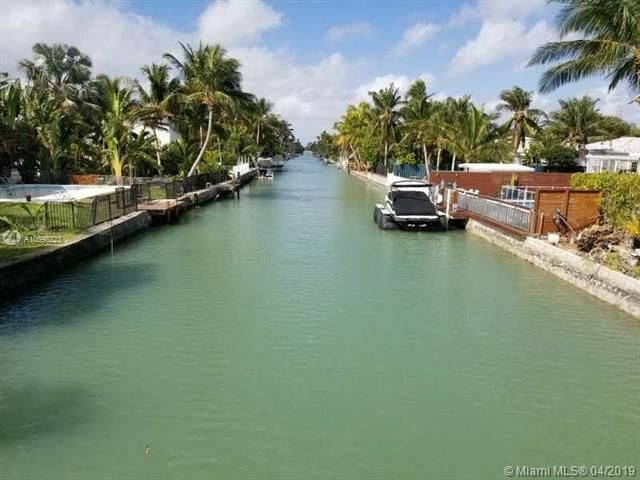 Homes in these areas come with huge patios, large swimming pools, dual garages and of course, a boat dock for traversing the radiantly indigo seas of stunningly sunny South Florida. 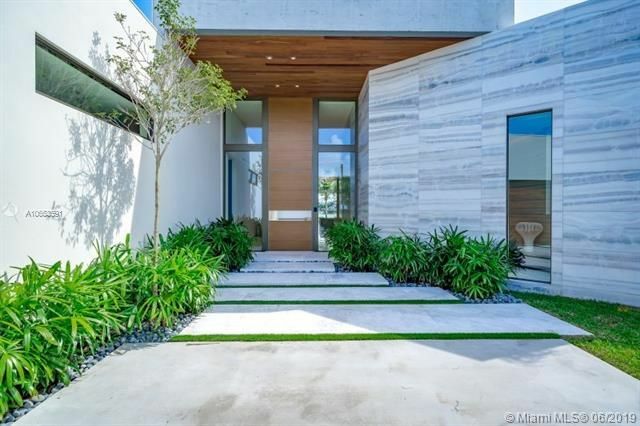 Miami Beach is near South Florida’s trendiest and most popular neighborhoods and districts like downtown Miami and classic Coral Gables. 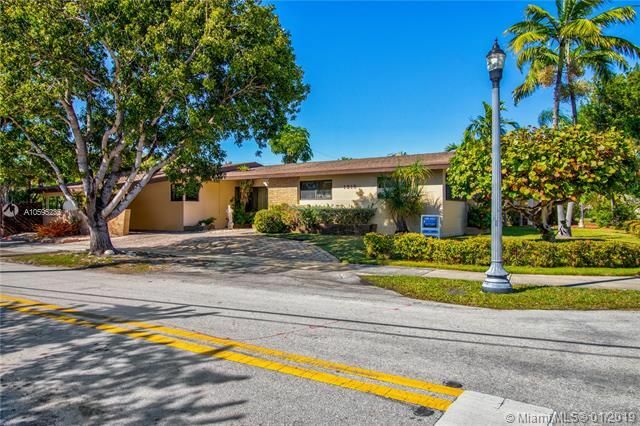 From the Miami Art Museum, the American Airlines Arena to Miracle Mile, the Biltmore Hotel and beyond, the astounding array of attractions, sights and entertainment venues available offers a new activity every day of the year. 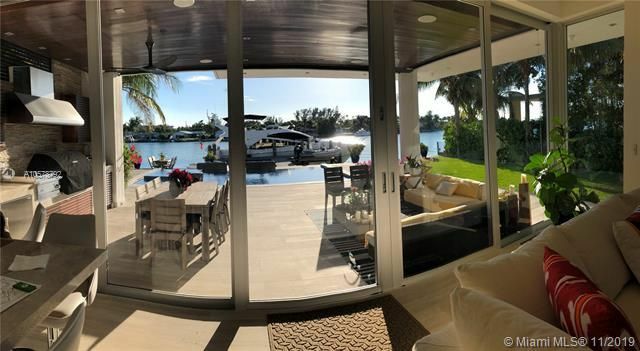 Please contact Miami Beach luxury home Realtor Brian Smith for help buying, selling or renting a Biscayne Point luxury property.